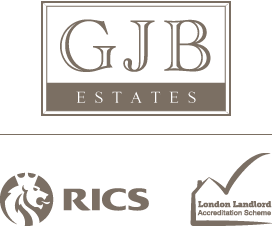 GJB Estates Ltd is currently in the process of disposing of a number of residential properties where sales are expected to achieve over £1,000,000. 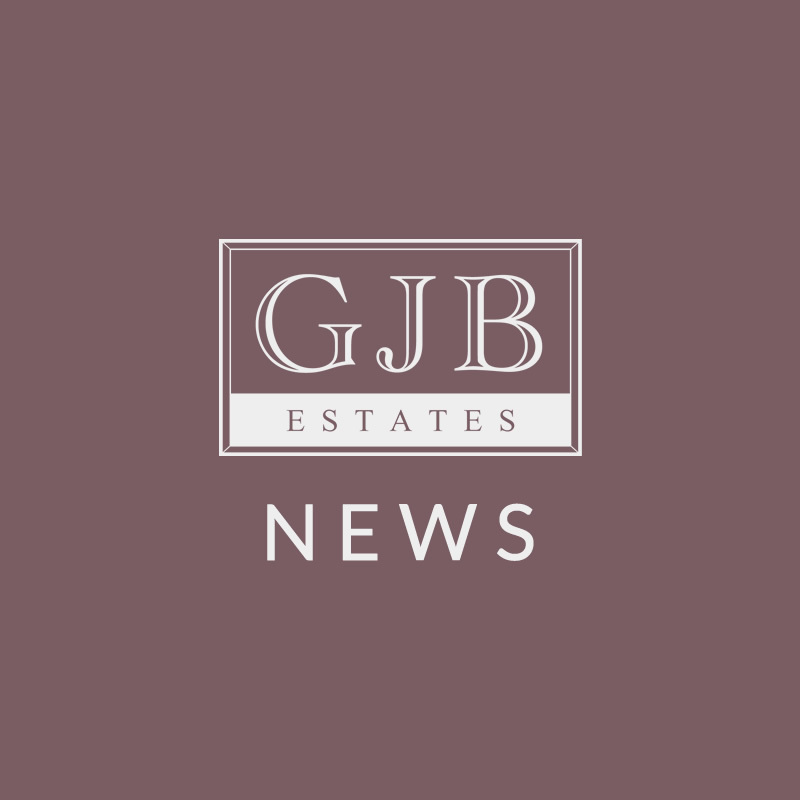 GJB Estates Ltd will be developing a large residential property in Swiss Cottage, London with planning permission for two self-contained flats and 9 studio . . .
Planning permission has been obtained to convert the property into a two bedroom flat, a one bedroom flat and nine self contained studio flats. TSG . . .
TSG have now largely completed the stripping out of the property and scaffolding has been erected to the front and rear elevations. The roof was inspected . . .
TSG are making good progress, they have demolished the rear extension and foundations will be laid next week for the new extension. The new floor in the . . .
TSG are now having to strengthen the ceiling joist in the semi-basement, using additional timbers bolted to the side of the existing and a jiffy hanger at . . . The strip out of the property is now complete and the lower ground floor flat has been fully tanked to include the external meter cupboard. We will be . . .
TSG have re-erected the rear scaffolding having completed the foundations and have started to rebuild the rear extension. All the steels are now in place . . . The roof is now being stripped and replaced, with new facia/soffits fitted to the front & rear of the building. All of the ventilation is now in place . . . The parapet walls have been replaced & re-rendered on either side of the roof and re-roofing work has started to the rear of the property. All of the . . . It has been established that the render to the front elevation of the building is loose and in danger of falling off, this will need to be removed and the . . . The rear extension has been fully constructed and is now water tight, with the Coping stones on we are now ready to render. The new concrete windowsills . . . Stainless steel mesh has been fitted over the block and brickwork to the chimney breast areas, to prevent any cracking through the rendering. Walls have . . .
All new windows have now been fitted and we have completed the plastering of the third floor walls and ceilings. We are currently laying 26mm acoustic . . .
Oak flooring is being fitted to the 3rd floor studios and the kitchens will be installed early next week. The 2nd floor is now completely plastered and we . . . The top three floors have now been plastered and the kitchens fitted in studios 7,8 and 9. Tiling in the top floor bathrooms has also been completed and . . .
After the slow down over the Christmas break, TSG were back on site on Monday 4th January 2016 and to date, have laid the concrete floor, under floor . . . The nine studios are now nearly finished, the decorators have completed the third and second floors and purpose built fitted wardrobes are about to be . . . The external steps and porch have now been rebuilt and the new balcony and railings will be fitted this week. New electrical circuit boards have been . . . The studios have now been completed and are being cleaned throughout, before being marketed by our local agents, Parkheath and rhw estates. We are . . .
Progress is being made on the front elevation where all the rendering, new mouldings and painting will be completed by the 27th May, after which the . . .
On 17th May we experienced a serious flood on the first floor of the property, which has damaged all the wooden flooring, landing carpets and caused . . .
We have now rectified all the damage caused by the flood and achieved practical completion for the studios and ground floor flat. The lower ground floor . . . The main contractors completed the redevelopment of 17 College Crescent in July and the property was completely let by September 2016, the total rent . . .
After the satisfactory conclusion of the development of 17 College Crescent in 2016 , GJB Estates Ltd have now managed to secure planning permission to . . .
GJB Estates have submitted a further planning application, to extend the second floor at Denmark Road into a two bedroom flat. We hope for a favourable . . .